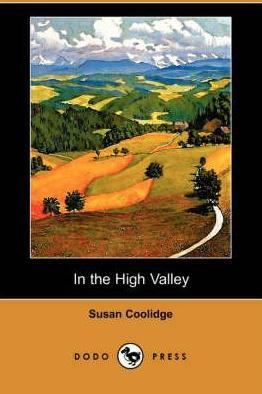 Lionel Young and his sister, Imogen, set out for the picturesque but remote High Valley in Colorado, leaving their hometown in Devonshire, England behind. Lionel wants to take the share in Geoffrey Templestowe’s cattle business. Imogen, owing to her prejudices against America and the American way of life, finds it hard to adjust to life over there.